You are going to Watch Naruto Shippuden Episode 229 English dubbed online free episodes with HQ / high quality. Stream Anime Naruto Shippuden Episode 229 Online English dub Eat or Die! Mushrooms from Hell! 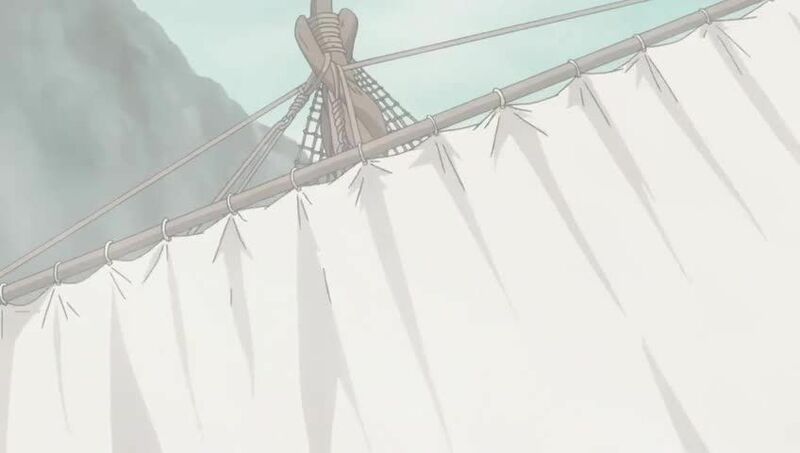 Naruto’s ship stops at a port to resupply, as they prepare to head into the Sea Route of Silence, a stretch of ocean with no wind or fish, which takes two weeks to traverse. On the way, a mushroom Naruto bought from a merchant, which supposedly helps sailors avoid starvation, multiplies in the cargo hold and erodes Yamato’s Wood Style chakra, disabling him. Naruto and Guy, after enduring a painfully long time without food, try the mushrooms, which poison them and cause them to act violently. Out of options for food, Naruto has Gamatatsu bring back Shima’s meal of insects, which the crew eats, enabling them to survive and defeat a trio of thugs who attempt to raid their ship.